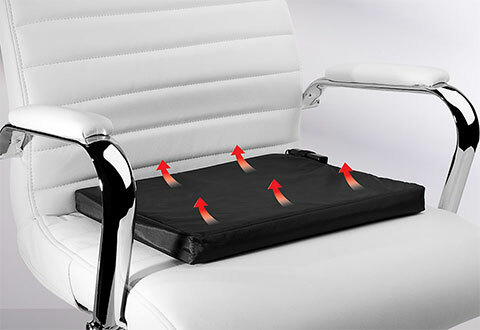 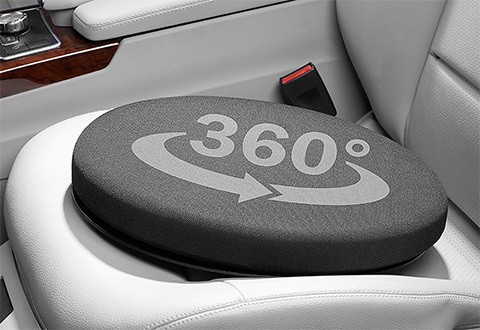 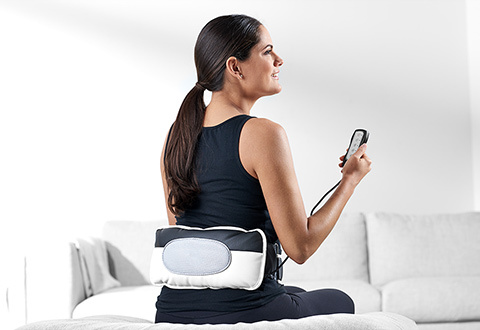 For home, office or car, Sharper Image Cushions and Pillows make your life easier and more comfortable. 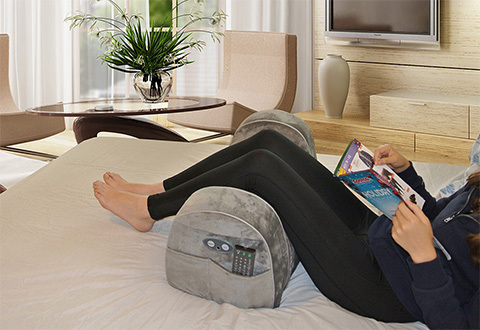 Shop our wide assortment of high-tech, ergonomic cushions and pillows that cradle and support your head, neck, back and legs. 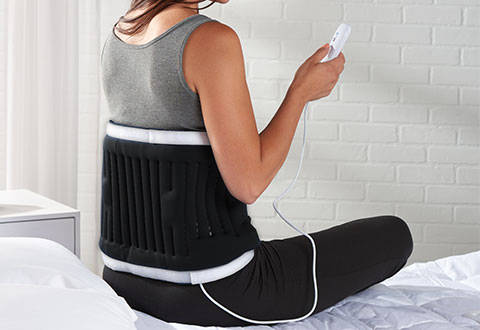 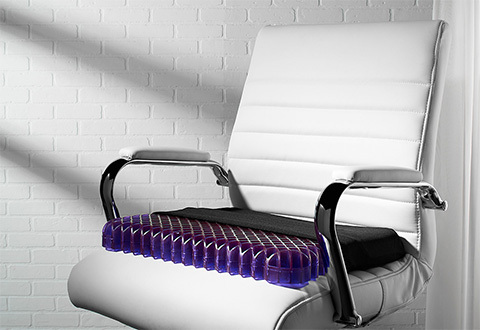 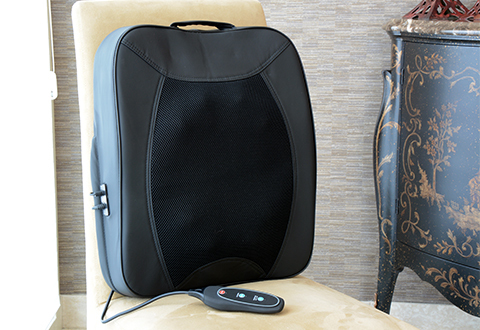 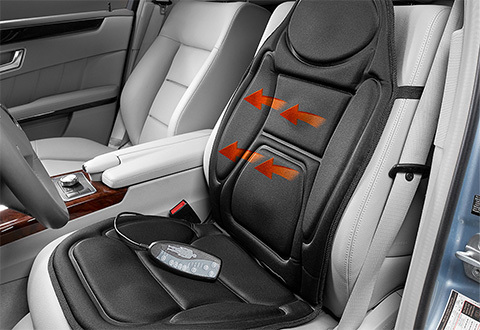 Or, choose one with built-in massage and heat to soothe away stress. 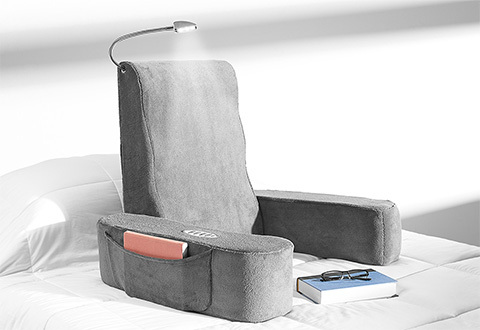 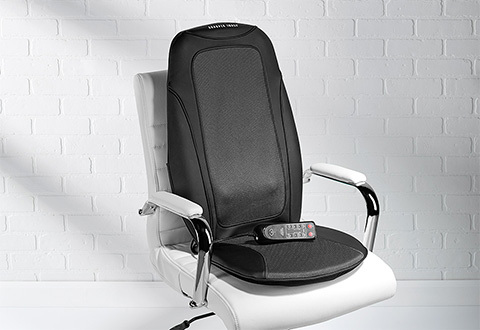 The best Cushions and Pillows are always at Sharper Image!